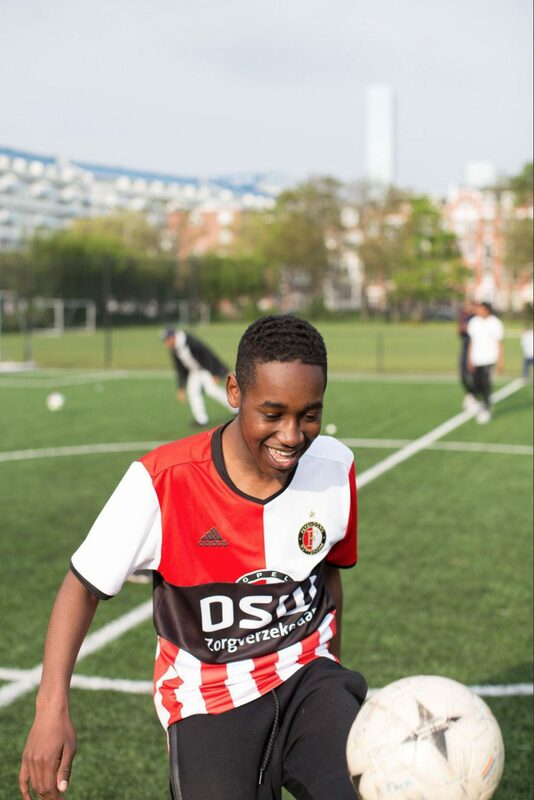 Willem de Kam asked for a shirt for a publication in the NRC Rotterdam section. 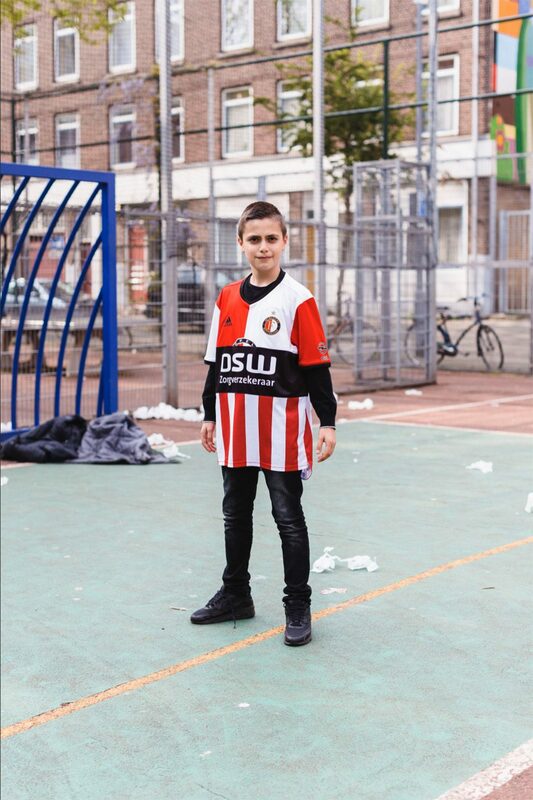 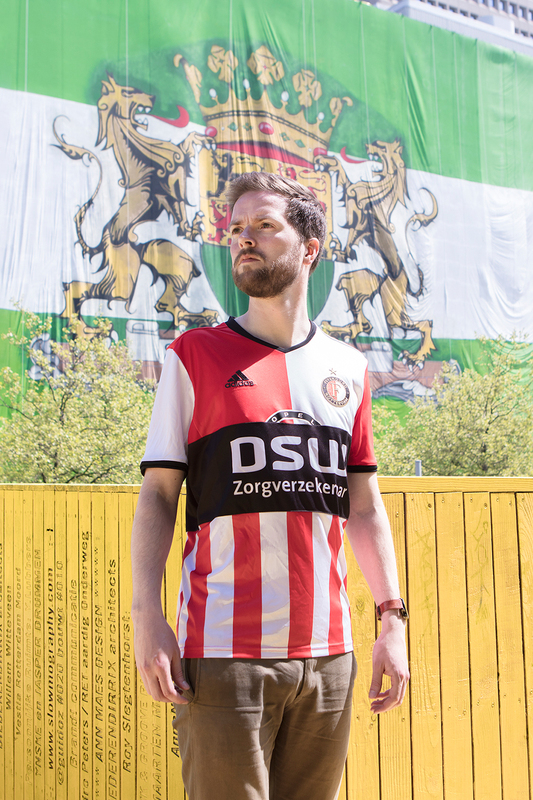 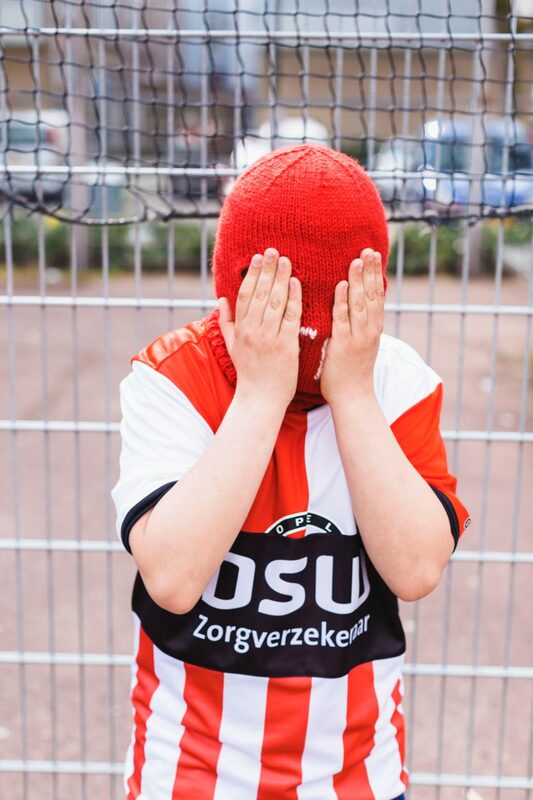 He went round Rotterdam to ask players to wear the Feyenoord–Excelsior–Sparta shirt. 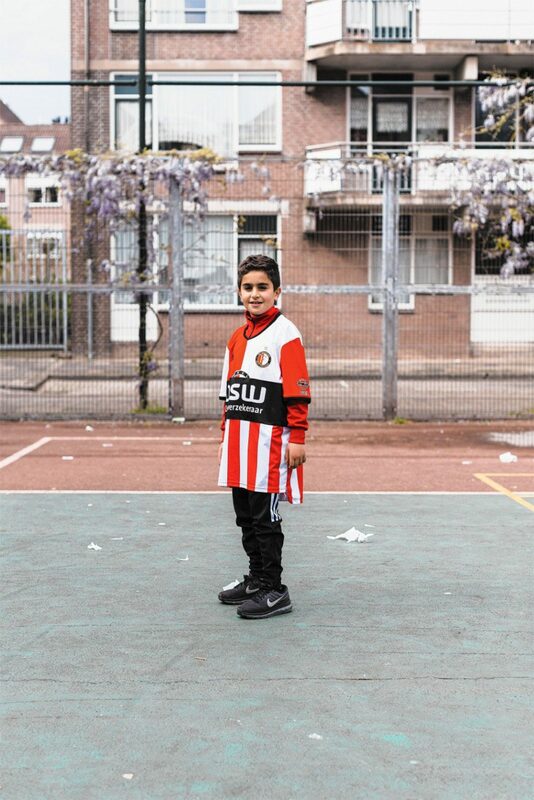 Made the pictures himself and we shot him at Plein, where a huge Rotterdam flag was hanging for weeks.